With CUSP about to come a close, we set out to discover what our 12 designers have been investigating, creating, and experimenting with since CUSP first launched back in 2013. Celebrating their 30th anniversary earlier this year, the Architektur Galerie in Munich, Germany invited Chris Bosse and LAVA to exhibit VISIONAREALITY – an exciting showcase of LAVA’s previous projects and vision of the future. 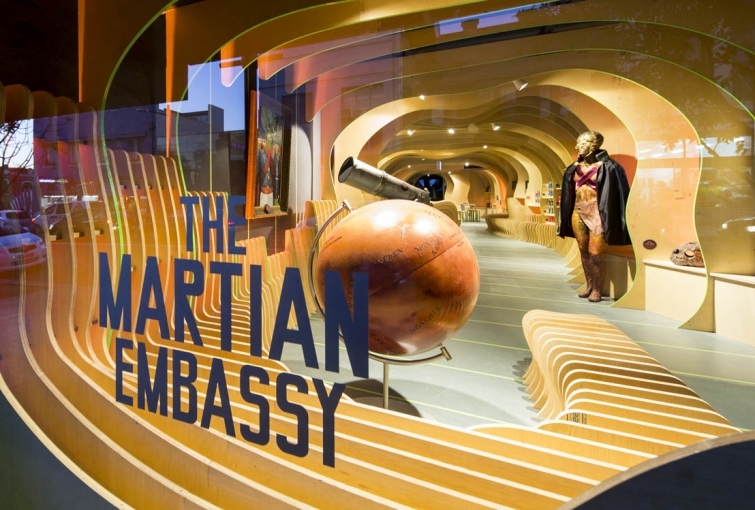 Showing off innovative youth hostel concepts, a solar-powered electric car recharging station, and the otherworldly design of The Martian Embassy – a writing centre for children in Sydney’s Redfern – plus much more, VISIONAREALITY wowed experts and casual admirers alike. 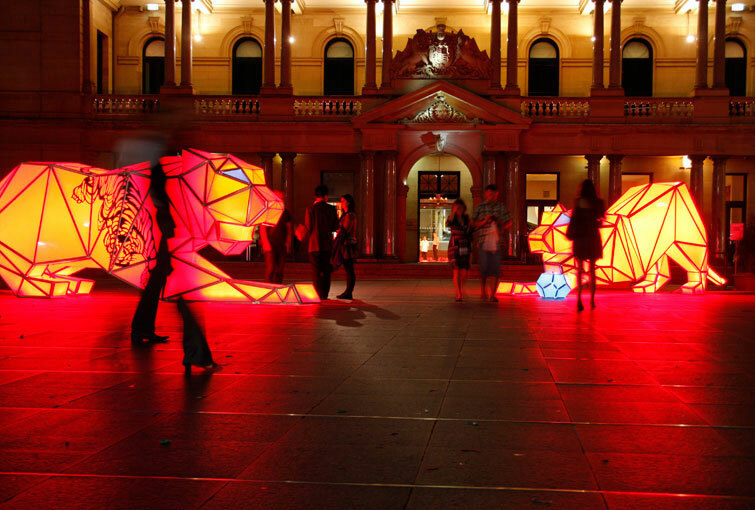 In 2014, Bosse and LAVA joined forces with the emerging BEAMS Arts Festival to light up the laneways of the Chippendale Creative Precinct. Meanwhile, LAVA’s own offices in Chippendale were transformed into a sculptural installation that played with space by climbing up walls and ceilings to create a colourful reef that came to life through dynamic lighting. This coral cave was made of recycled cardboard and based upon the geometrical structures of sea form and corals, and explored the intelligence of natural and architectural systems. Wowing crowds at the 2014 Venice Architecture Biennale, Bosse and LAVA showcased their innovative architectural concept called Tower Skin. 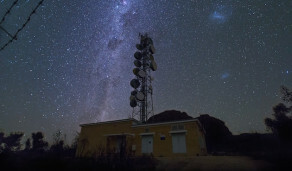 Looking like something from a sci-fi movie, the “second skin” uses membrane technology – much like some of the high performance materials being developed by the aerospace, military, and sports industries – to convert ageing buildings into environmentally responsive works of function and art. The 2014 finalists of the prestigious Sydney Design Awards included Bosse and his team at LAVA for their exciting work creating The Greenland Suite in Sydney’s CBD. Collaborating with PTW Architects, LAVA merged high tech fabrication technologies with natural materials, transforming the lobby of the building into a contemporary space that, while original and modern, also paid homage to its 1960’s heritage. 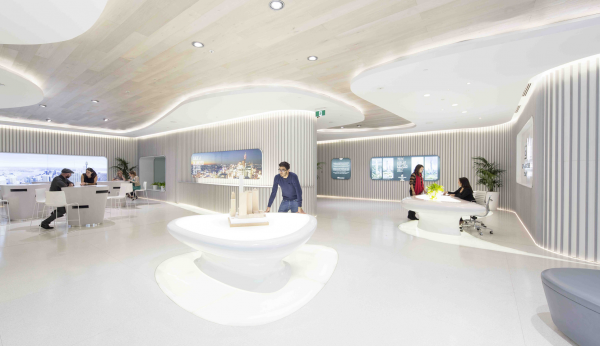 Featuring organic shaped leather furniture, white terrazzo floors, backlit-glass islands, freeform reception desks, and a pale timber ceiling, the design took inspiration from forms found in nature (think waves, canyons, and clouds) to create a stunning and connective space. 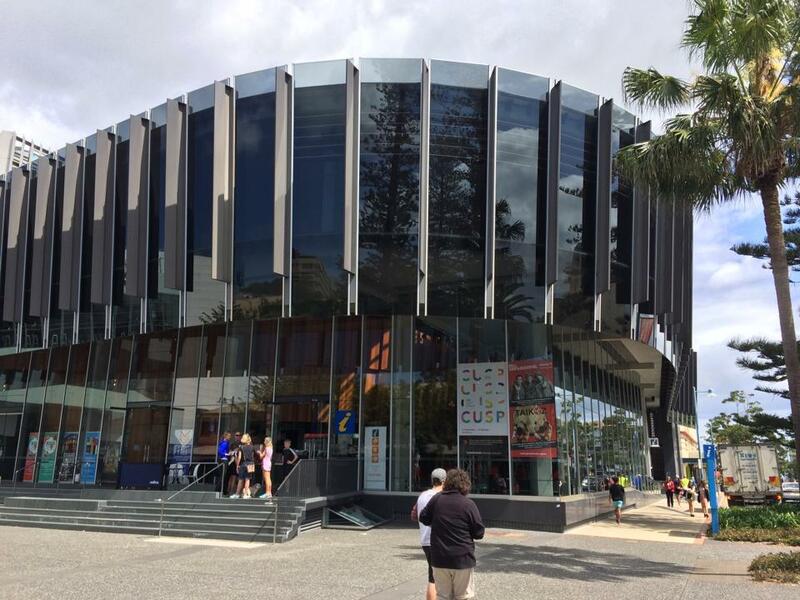 During CUSP’s exhibition at Port Macquarie’s Glasshouse in 2014, architect and designer Chris Bosse delivered a compelling lecture about his innovative practice, as well as his hopes for a future filled with “intelligent” architecture. Envisioning a world where buildings are responsive to external influences such as air pressure, temperature, humidity, and solar radiation, the Laboratory for Visionary Architecture (LAVA) co-founder explained his vision of networked building systems, where the whole is greater than the sum of its parts. 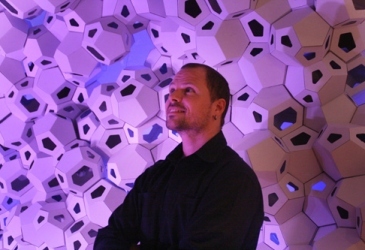 Chris Bosse is Director of LAVA, Adjunct Professor at UTS, and was a key designer of the Beijing Watercube. He is recipient of the Emerging Architect (RIBA award) and Perspective’s ‘40 Under 40’ for Asia’s rising design stars. 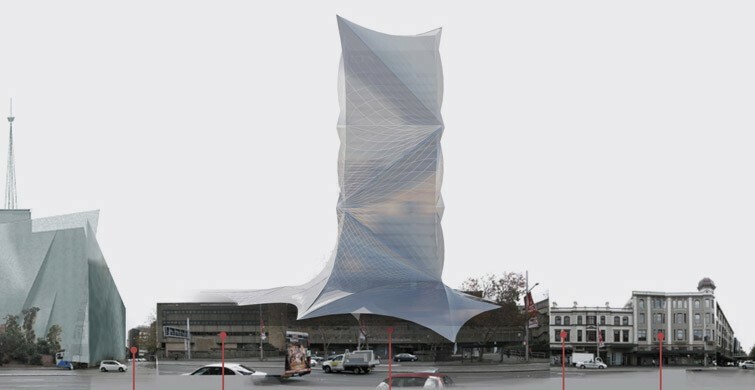 LAVA combines digital workflow, nature’s principles and the latest digital‐fabrication technologies to achieve MORE WITH LESS: more architecture with less material/energy/time/cost. Bosse designs sustainable masterplans, eco‐office and apartment towers, stadiums and instant installations.